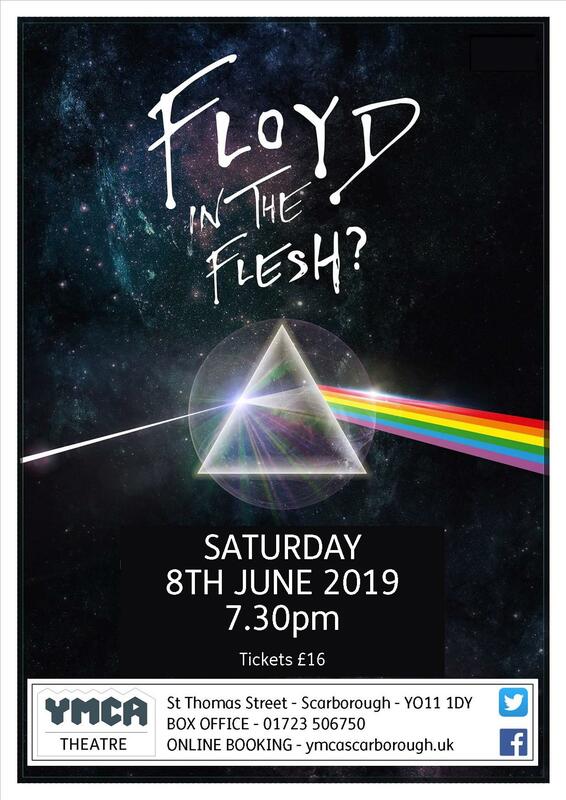 Floyd in the Flesh are a 7 piece Pink Floyd tribute with members from all over the midlands. The band are all passionate Floyd fans and have worked hard to perfect the unique sound of Pink Floyd. Playing songs from albums such as Dark side of the moon, Wish you were here, Animals, Meddle, Division Bell, The Wall and more, there is something for all fans. The band are excited to bring their show to venues across the UK!